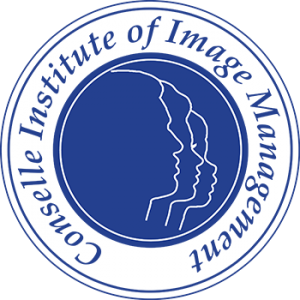 Conselle is your full-service image management and consulting company, with expert solutions for your image needs. Conselle provides you with the most accurate and comprehensive information with interactive programs and tools you won’t find anywhere else. Our newly formatted site will direct you to the best in principle-based image concepts and strategies, with expert tips and solutions to related issues.